Private land no access without permission sign300 x 400mmRigid PVC board.. Private no access waymarker disc75mm diameterRigid PVC board.. 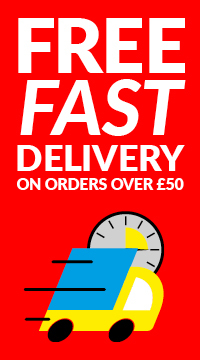 These premises are alarmed sign300 x 400mm3mm PVC board.. 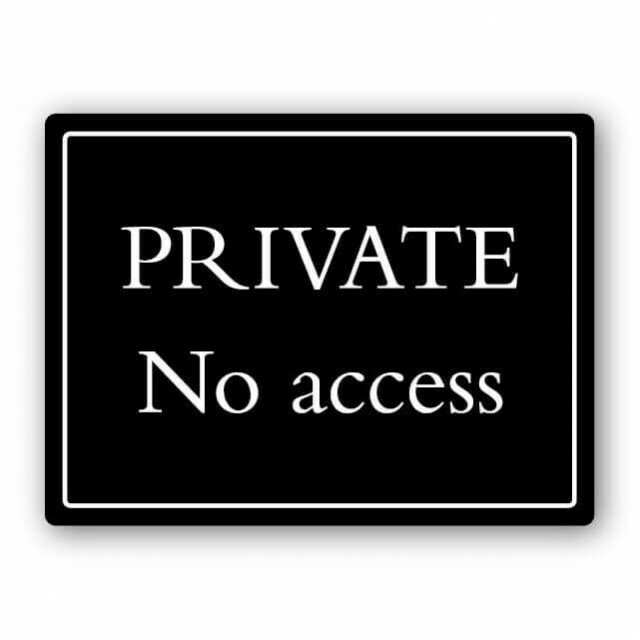 Private road no entry deluxe sign400 x 300mmHigh gloss black 3mm foamex..